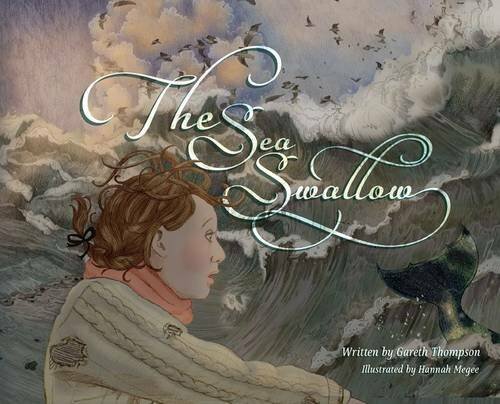 When Mary’s father the fisherman is killed in a storm, Mary uncovers a terrible war between land and sea. To save her town from being swallowed by the waves, Mary must face the wild water that took her father and go on a journey like no other. To purchase a copy for £9.99 with free delivery please click below!